The recent cold snap in Toronto isn’t bothering Wilhelm Schwinghammer. “I’m used to this being from Bavaria!” he says, his deep voice rumbling with a laugh. Schwinghammer’s rise was hardly what might be called meteoric, but it is a portrait of dedication and careful cultivation. 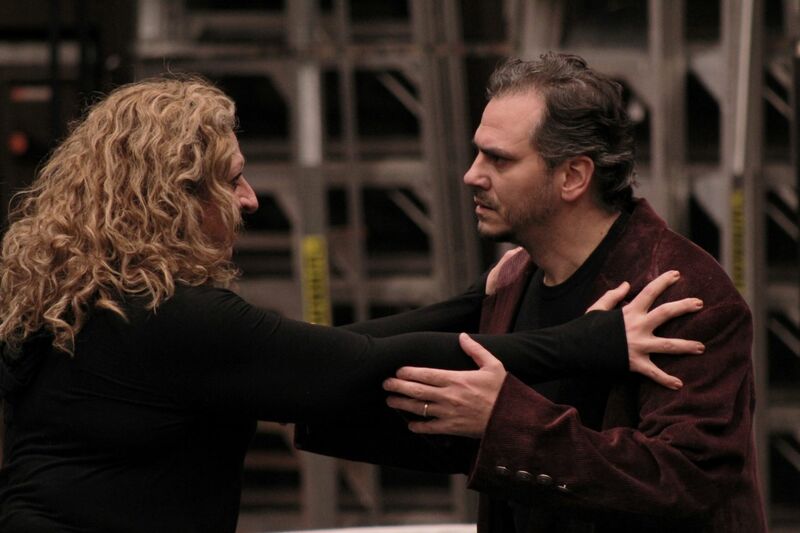 In 2003, he became a member of the International Opera Studio at Staatsoper Hamburg and subsequently joined the house ensemble in 2006, where he sang everything from bit parts to larger roles like Sparafucile in Verdi’s Rigoletto, Leporello in Mozart’s Don Giovanni, and King Marke in Wagner’s Tristan und Isolde. Schwinghammer estimates performing between 70 and 75 roles over his 14 years in Hamburg, and thinks the ensemble system provides solid grounding for a budding singer, despite (or maybe because of) the hectic pace. Schwinghammer has been performing the works of both composers for several years. As well as numerous performances in Hamburg, he appeared in a production of Salome at Salzburg’s Easter Festival in 2011 under the baton of Sir Simon Rattle, and his first appearance at the famed Bayreuth Festival was in 2013 (in Lohengrin), where he subsequently returned for the 2014 and 2015 seasons. This summer he’ll appear in five works at the annual Wagner festival: in Parsifal, conducted by Semyon Bychkov; in Die Meistersinger von Nürnberg with maestro Philippe Jordan; and in Tannhäuser under Valery Gergiev. It will be Schwinghammer’s first time working with all three. How far can preparation take an artist if they’re working with a director who has a contemporary approach to staging? Again, says Schwinghammer, it ties back to the score; a seemingly outlandish idea works if it has sonic roots, and even more beneficial is a director with a musical background. 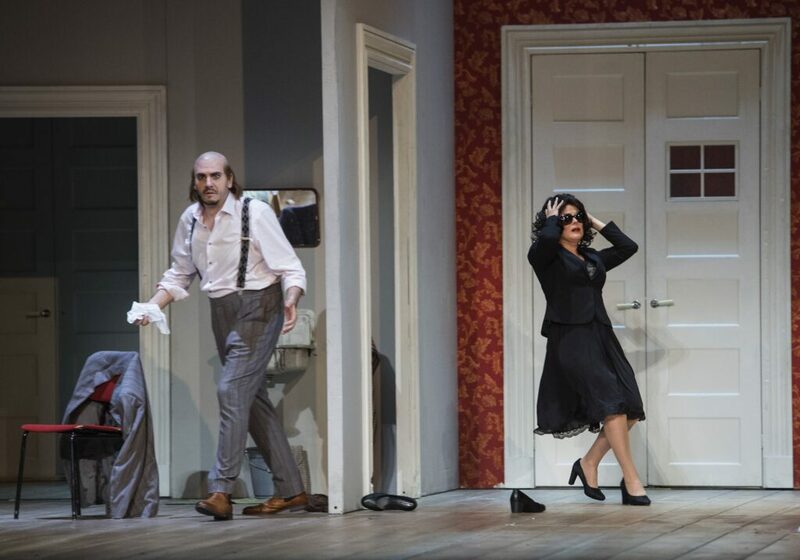 Schwinghammer’s appearance in Der Rosenkavalier in Stockholm last May was directed by Christof Loy, while the 2015 Staatsoper Hamburg production of Le nozze di Figaro (in which he sang the title role) was staged by Stefan Herheim. 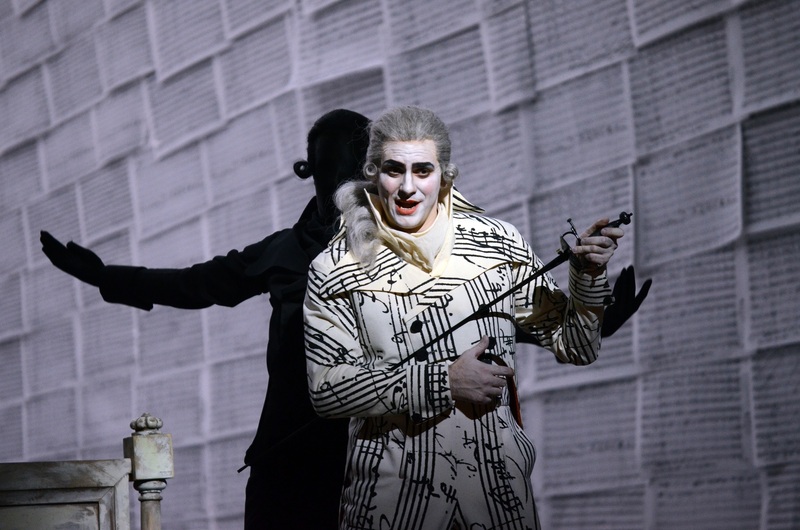 Both directors’ work is usually labeled as Regieoper, that controversial category of unconventional opera staging which strongly contrasts with more literalist approaches. Click here for more information about dates and tickets for Canadian Opera Company’s Elektra.